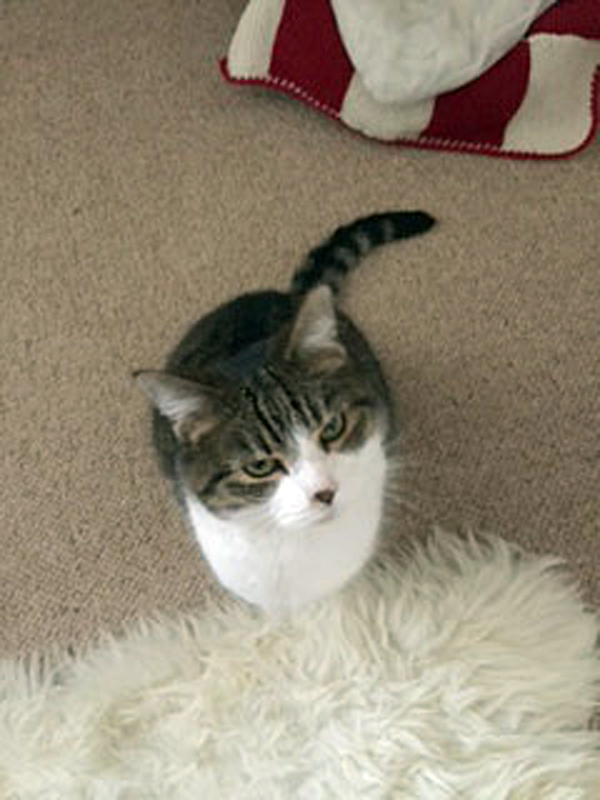 "Misty at home, just had tea and now a big fuss". Sounds like heaven to me! !